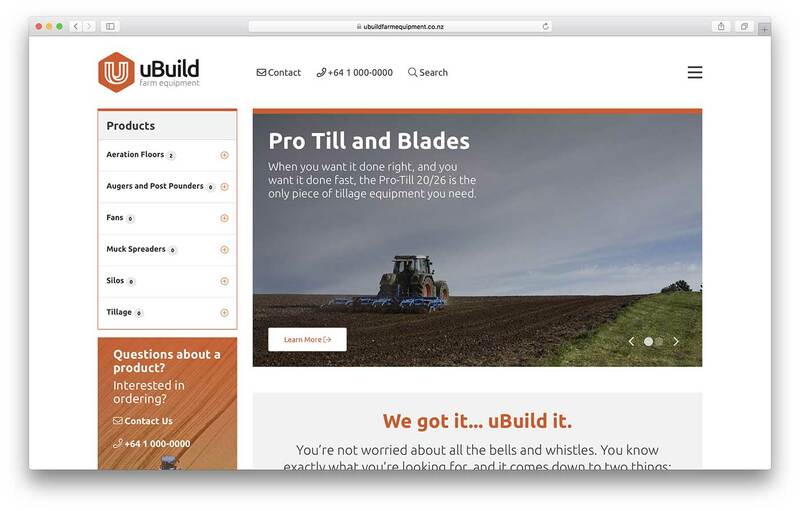 A New Zealand based farm equipment company looking to expand their online presence. 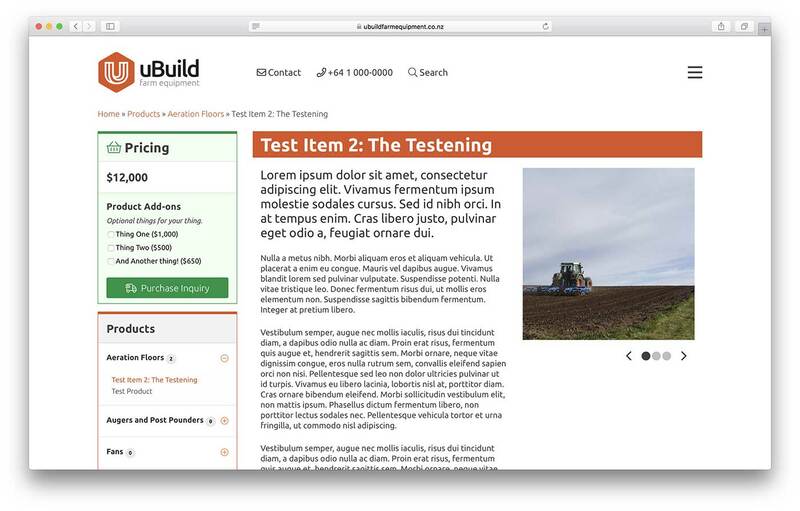 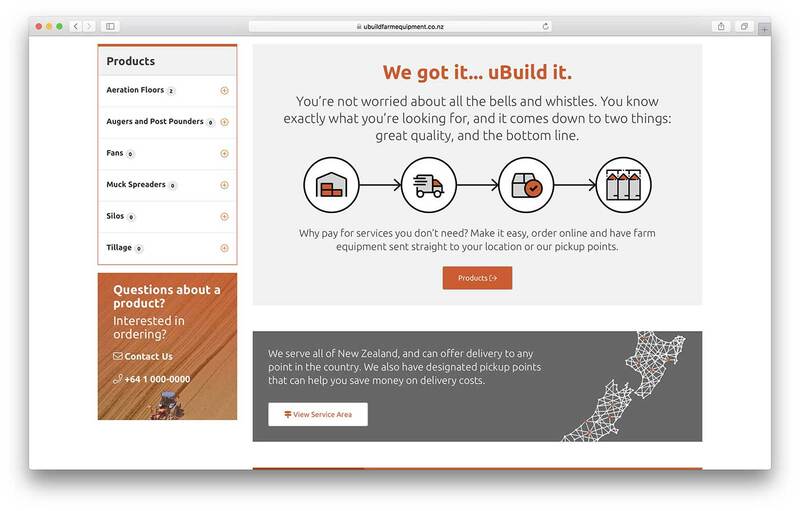 Already managing multiple properties in New Zealand, uBuild wanted a website to allow them to easily show their low cost solutions to potential clients. 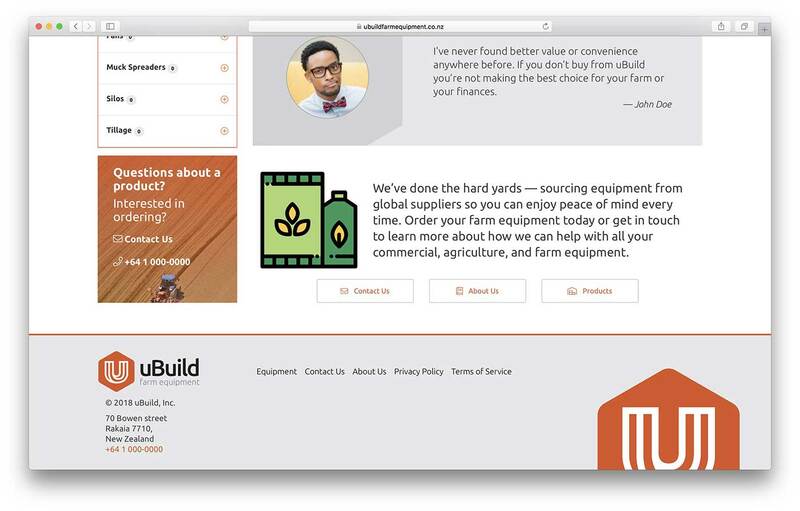 The site is complete, but the content is still in progress as they get their distribution network set up.